All guests staying in the holiday home have free and unlimited access to Sydthy Svømmebad. 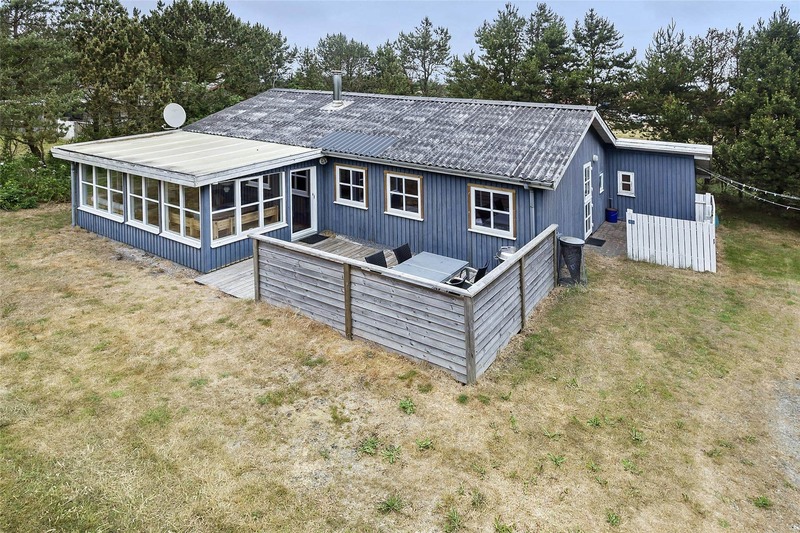 Holiday home in Vorupør, Northern Jutland, with space for 6 adults and 2 pet(s). It features beautiful furnishings including a fireplace, and you will also find a washing machine and a dishwasher in the accommodation. When you rent this holiday accommodation, you have access to a sauna and internet. It is 1,190 m to the closest beach and 600 m to the nearest shopping options. 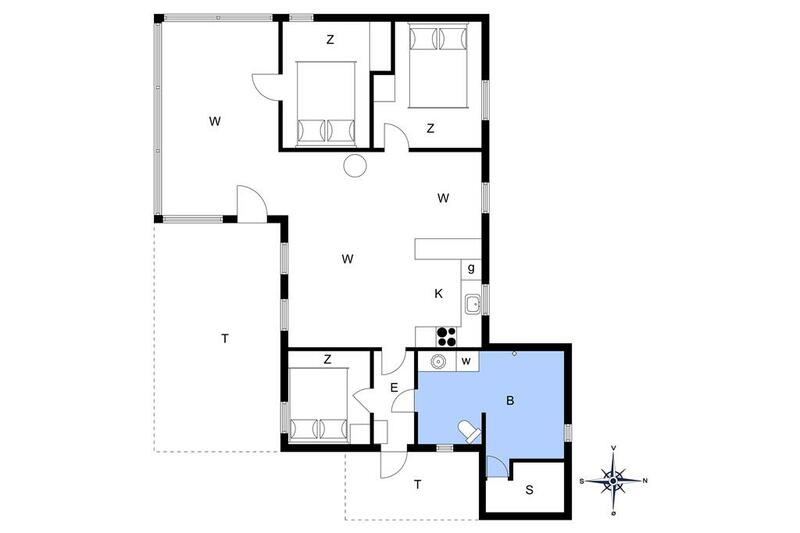 The accommodation is 99 m² and situated on a 700 m² piece of property.